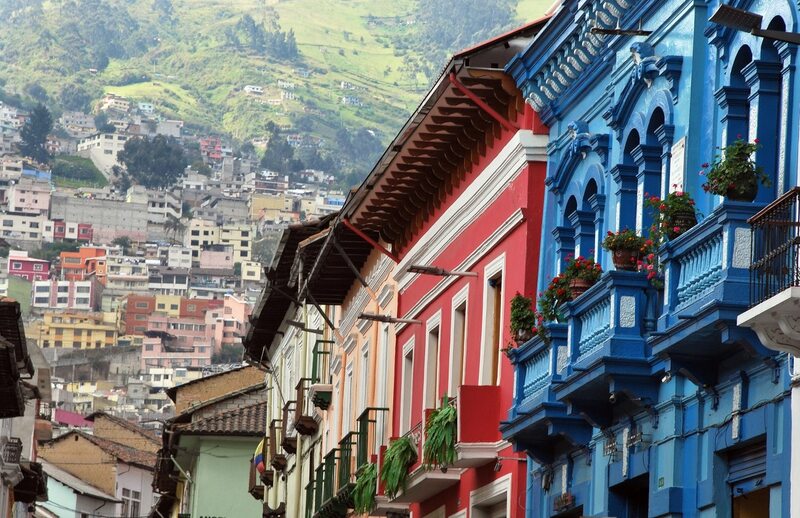 If you’ve thought about settling in South America, Ecuador is an amazing retiree destination to consider. The capital, Quito and smaller towns like Cuenca are the most popular among international retirees. Ecuador offers an array of attractions ranging from stunning beaches to amazing temperate climate and metropolitan cities. Accommodation is affordable with one-bedroom apartments at the heart of the towns like Quito costing approximately $430 monthly. Rent goes for approximately $340 in Cuenca. Restaurant meals cost $35 or less, and everything from groceries to wine is much cheaper than in any city in North America. Ecuador also has high-quality health care options in Quito and Cuenca.